One of the most important things you can do for wood floors is to vacuum them frequently. 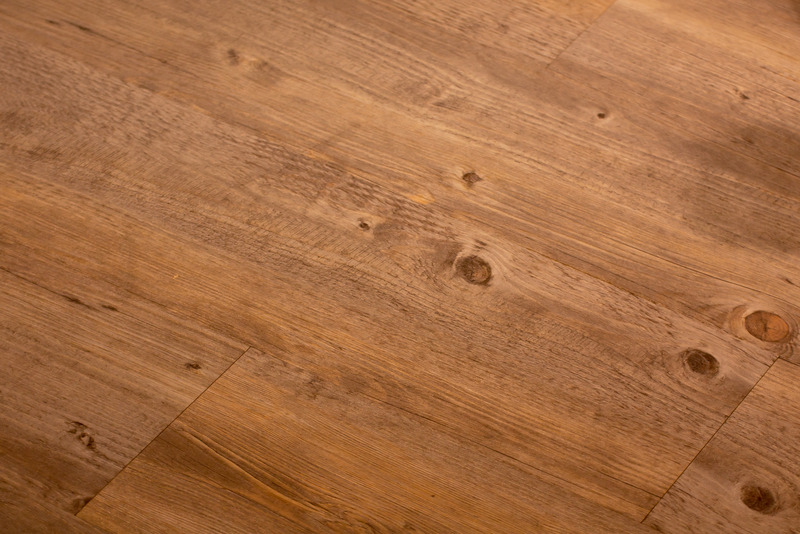 Fine grains of grit, dust and dirt that get tracked into your home may be invisible to the eye but will wreak havoc on the finish of a wood floor. If the floor is particularly dirty, vacuum first, then sweep briskly with a stiff broom to loosen particles that may have settled in between cracks, and vacuum again. Place good mats at entrances for foot traffic, and have family members remove their shoes when they come in the door, which will reduce tracked-in, ground-in dirt. For cleaning stains on wood floors, it is very important to know the finish of the floor before using a product to clean it. Sealed floors, such as those with a permanent polyurethane finish, require different products than waxed floors, for example. Consult the manufacturer or a reliable retailer before choosing a product. Simple stains can be removed from wood with common household products. A soft cloth dampened in white vinegar and warm water, for example, is safe and often effective. Just be careful not to use too much water; you don’t want it soaking into the wood, just the finish on top of the wood. For grease or melted candle wax spots, the earlier you catch it the better. Apply an ice cube briefly, or a rag wrung out in cold water, to harden the grease. Remove hardened grease or wax with a plastic spatula or side of a dull knife. Then place a cloth diaper, terry towel, or several layers of paper toweling over the spot and iron it on a low setting, allowing the remaining grease to absorb into the towel. Replace towel and repeat until no more stain absorbs. Wood furniture is easy to care for and requires less fuss than many people expect. Experts say you need only wax your furniture once or twice a year with a quality furniture wax such as Butcher’s Wax or Renaissance Wax, applying with a 0000 grade steel wool or soft cloth. If you see ripples in the surface of the furniture, you are using too much. Simply buff to a deep gloss using a small circular motion, with the final buffing going with the grain of the wood. Then dust weekly using a soft cloth or microfiber duster. Furniture sprays and polishes sold in grocery stores are typically not recommended because they often contain silicone, which over time will break down the finish of your furniture. unattended (not only to prevent wax stains but also house fires!). If you do end up with a water stain on your wood furniture, try this: Rub a small amount of toothpaste into the stain, followed by wiping it with a soft cloth just moistened with plain water. Then reapply a good furniture wax to that section. Always test an inconspicuous spot of the furniture first, and consult your manufacturer or a furniture expert before attempting to clean furniture that is irreplaceable or extremely high in value. To remove a wax stain, see directions for removing wax stains from wood floors, above. This entry was posted in Cleaning Tips and tagged Cleaning, cleaning tips, furniture, Wood, Wood Floors on September 16, 2015 by arich9. As cold weather approaches and living spaces are sealed tight against the elements, it’s even more important to reduce levels of indoor air pollution for the sake of your health and comfort. 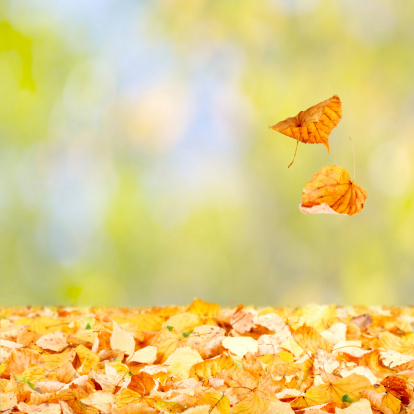 Here are some simple ways to freshen up your home for fall. Fluff up curtains and draperies in your dryer on a low setting.If you have a steam setting, even better. You’ll be amazed at the dust that accumulates in the lint trap when you remove them. Add a dryer sheet as they tumble around to lend the drapes a subtle fragrance after you rehang them. Wash, dry clean, fluff or replace decorative pillows, throws, table runners and tablecloths.These items tend to attract unseen dust and dust mites over time, which can aggravate allergies or asthma in sensitive people who eat or nap near them. A new season offers an opportunity to spruce up your home décor inexpensively with the fresh colors and textures of decorative fabrics, so consider replacing them altogether. Vacuum upholstered furniture, even on the undersides, if possible.This will help keep dust and mites at bay, especially if you own a central vacuum system. Don’t forget the nooks and crannies; use a wand tool to vacuum between cushions. Clean out clothes closets.Coats and other clothing that hang unworn for long periods of time are simply gathering dust. Purge unwanted items for donation, then vacuum the floors of your closet and dust any shelves inside. Hang sachets of herbs, such as lavender or sage, for a pleasant fragrance that will help repel moths. This entry was posted in Central Vacuums, Cleaning Tips, Healthy Living and tagged air quality, allergens, allergies, allergy, allergy relief, central vacuum, central vacuums, clean, Cleaning, cleaning tips, fall, fall allergies on September 2, 2015 by arich9. 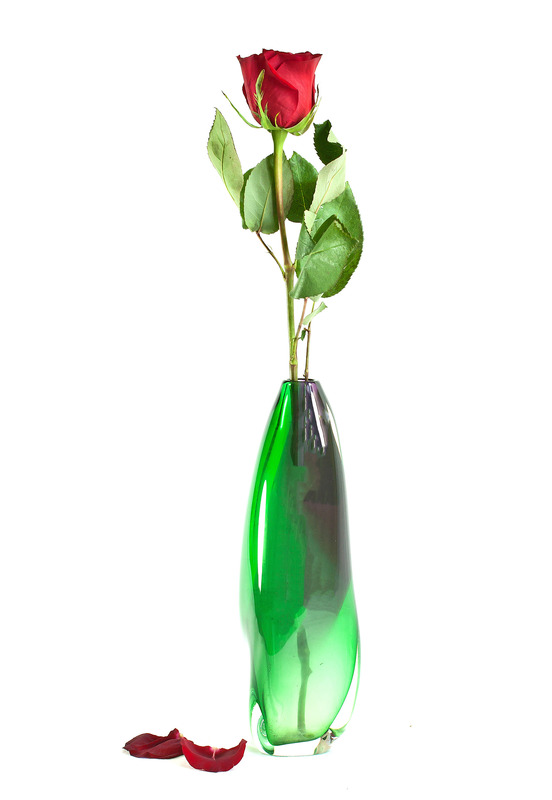 That pretty crystal bud vase sporting one long-stemmed rose looks spectacular on your desk or window sill – until you notice it’s collected cloudy mineral residue on the inside surface. It’s probably too delicate to scrub with a bottlebrush, as you might scratch the glass. TIP: Fill the vase almost full with water, and drop a denture cleaning tablet in it. Let it sit overnight, then wrap a clean cloth around a butter knife of bottlebrush and swap the interior of the vase. It should sparkle like new. If that doesn’t work, try undiluted white vinegar in place of the denture tablet. 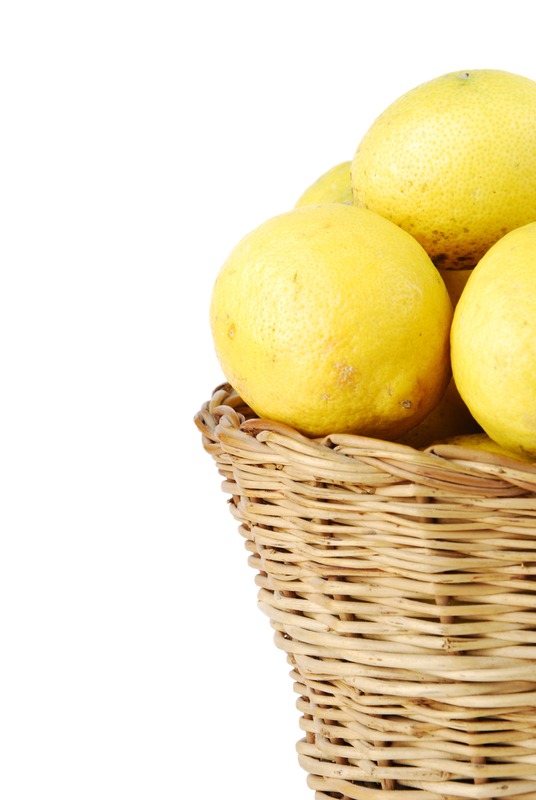 Use vinegar in the rinse water for extra shine. This entry was posted in Cleaning Tips and tagged Cleaning, cleaning tips on August 5, 2015 by arich9. More and more research is showing us the critical importance of a good night’s sleep. Since quality sleep contributes significantly to our ability to strengthen our immune systems, ward off the harmful effects of stress and process nutrients efficiently, anything we can do to enhance the health of our sleep environment is worth the effort. A good mattress is a solid start. But I have always wanted to know how do we keep it clean and free of unwanted particulate matter that we breathe in during the night? 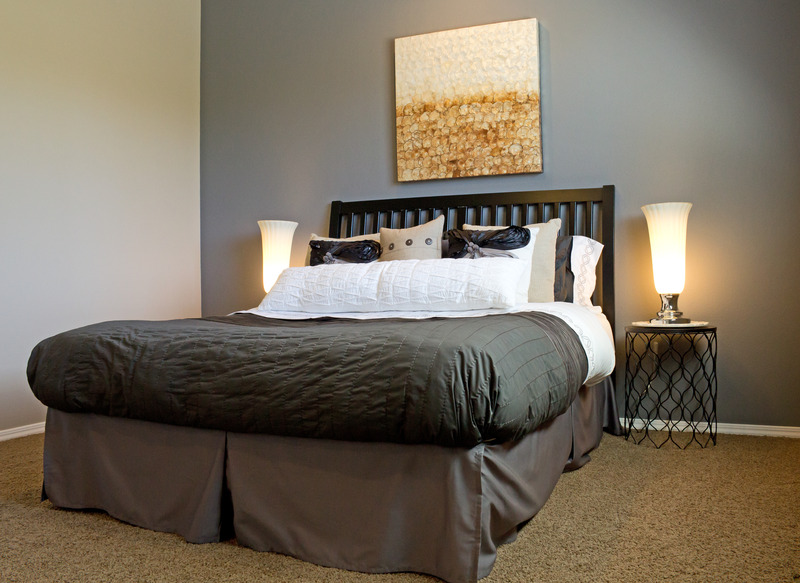 Your vacuum system is your first and best tool of choice for maintaining a clean mattress. A central vacuum system is the best choice for cleaning mattresses because its high efficiency suction and hose will remove virtually all particulate matter and transport it to an air-tight container away from living spaces. Using an upholstery attachment, vacuum your mattress regularly to remove the significant amount of dust and dead skin cells that accumulate from sleeping bodies—up to several pounds a year! This will also reduce the number of dust mites that live in your mattress, which contribute greatly to allergy symptoms. If you have allergies, consider also using a washable mattress cover that you can remove and launder in hot water. This will prevent a great deal of dirt and dust from penetrating your mattress and also kill dust mites living in the mattress cover. If your mattress becomes soiled or stained, use an upholstery shampoo, following the directions exactly. Or mix mild detergent with water until suds form, and then apply only the suds to the mattress with a sponge. Be careful not to over-wet the mattress. Wipe the area with a fresh sponge that has been wrung out with warm water. Allow to dry thoroughly. Aiming a fan at the damp areas will speed drying and prevent further water stains. This entry was posted in Central Vacuums, Cleaning Tips, Healthy Living and tagged allergens, allergies, allergy, allergy relief, central vacuum, central vacuums, clean, Cleaning, cleaning tips on July 29, 2015 by arich9. No one wants to look at beautiful sunshine streaming through grime-streaked windows. I found some tips that will make your windows sparkle as if they aren’t there at all. A microfiber cloth or cotton rag, such as an old cloth diaper, dampened in cleaning solution, will yield effective results. Follow with a squeegee, then use a dry, lint-free rag for touch-up if necessary. Some people swear by wadded up newspaper to clean and dry their windows, which absorbs water without streaking or leaving residue. While many store-bought window cleaning solutions are effective, a homemade solution of vinegar and water with a few drops of liquid soap is an inexpensive alternative that works well and prevents streaking. For best results, hold the squeegee at an angle so the water runs down the window, and wipe the squeegee with a dry, lint-free cloth after every swipe. To help avoid messy drips that require time-consuming touchup work, apply cleaning solution with your wet rag just short of the window frames. Squeegee horizontally whenever possible. Left-handed people will need to apply an extra vertical swipe with the squeegee. Don’t forget to wipe the window sills. On hot days, you may need to clean and wipe dry at the same time to avoid streaking. Use both hands, unless you are on a ladder. Avoid cleaning windows in direct sun if possible. On windy days, work in the direction of the wind, so spray does not blow onto clean windows. Carry a razor blade along for scraping bird droppings, tape residue, old paint splatters or other tough spots. Moisten the area first, then scrape gently with small motions at an angle to prevent scratching the glass. 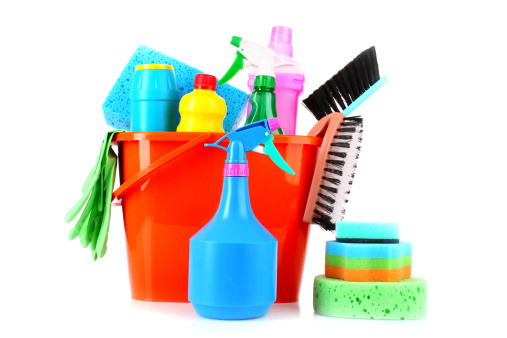 When working indoors, messes can be avoided by carrying a spray bottle instead of a bucket. Spray the rag or wadded newspaper, then apply to the window, rather than spraying the window directly. This entry was posted in Cleaning Tips and tagged clean, Cleaning, cleaning tips on July 22, 2015 by arich9. The little things will do the trick. Walk down the cleaning supplies aisle in any grocery store and it’s easy to be overwhelmed by the dizzying array of products available for purchase. There are concoctions that disinfect, scrub, polish, cut grease, de-rust, un-streak, and promise gleam and shine. How to choose the right products without spending a fortune and cramming the cupboards with stuff you don’t need? I thought I would share a primer for getting savvy with cleaning supplies. Buy a small plastic bin with a handle for each floor of your home. You will fill it with all the supplies you need for cleaning your house, with the exception of your vacuum, and carry it from room to room as you clean. No more wasted steps back and forth as you retrieve the cleaning supplies you need for each room and each chore. Keep the bin in a linen closet or under the master bathroom sink. Search out the circulars for sales and coupons. When you see a product you need, buy two. You can have one for each floor of the house or save one for later. A plastic spray bottle of all-purpose cleaner for general surface cleaning. This need not be anti-bacterial. In fact, ample evidence points to overuse of antibacterial cleaners as one contributing factor to increasing the strength and number of antibiotic-resistant superbugs. A solution of vinegar and water in a clean spray bottle is inexpensive and when applied with a lint-free cloth will leave mirrors and glass streak-free. Unless a family member is ill with a contagious disease, save antibacterial products for food prep areas and cleaning the toilet. Anti-bacterial wipes or spray cleaner for toilets and food preparation areas only. Anti-static dusting cloth and furniture polish. Furniture polish need not be applied with every cleaning. And if you have a central vacuum system, you can use the long hose and variety of attachments to save time with dusting chores, such as baseboards, window sills, blinds, and draperies. Dust suctioned away with a central vacuuming system doesn’t re-circulate back into the air and resettle, as it does with traditional vacuum cleaners, but is pulled into a central collection unit which can then be emptied periodically. Lint-free rags for wiping and dusting. Old cloth diapers are ideal, as are worn cotton tee shirts. A roll of paper towels comes in handy, but go easy on the environment by using paper towels sparingly, and only for the dirtiest jobs. Handful of small plastic garbage bags (small grocery bags are perfect) for collecting small bits of trash and used wipes or paper towels as you go along. Replenish supplies as needed, and store the bins in the same place all the time when not in use. You’ll be pleasantly surprised how much time, energy and frustration you’ll save on routine cleaning with this simple “Cleaning Carry-All” strategy. This entry was posted in Cleaning Tips, Healthy Living, Organized Living and tagged chores, clean, Cleaning, cleaning supplies, cleaning tips, cleanup, quick clean on July 15, 2015 by arich9.